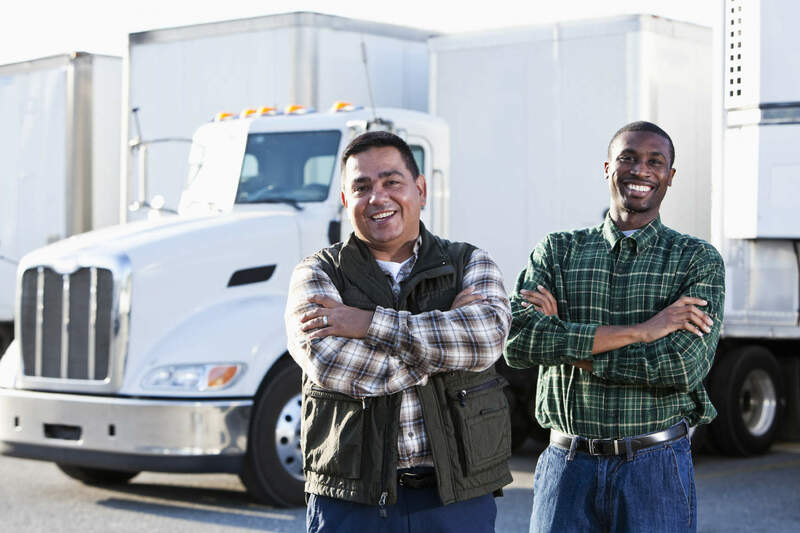 Are You A Truck Or Bus Driver Regulated By The FMCSA? 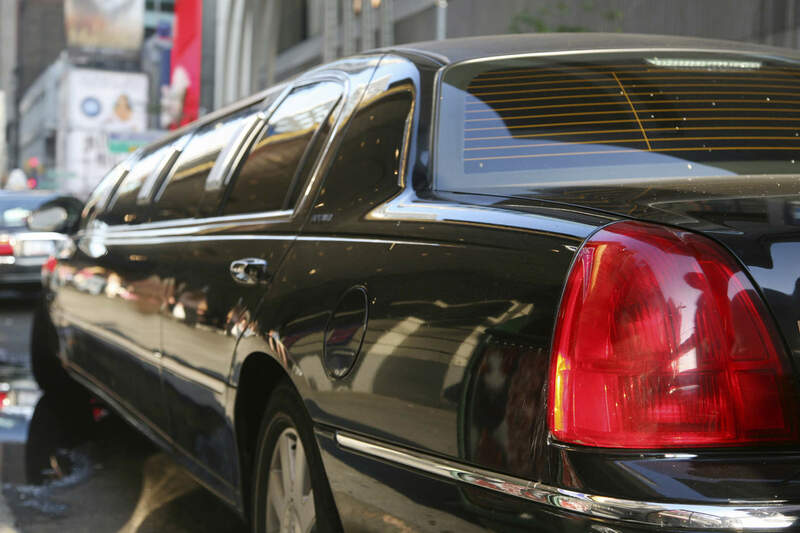 Whether You Are An Uber Driver, Trucker, Taxi Driver, Or Any Other Independent Contractor, Our Program Will Work For You! 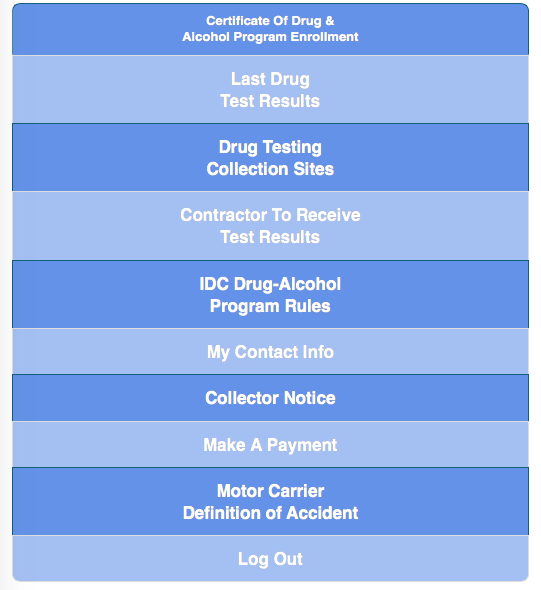 Independent Driver Drug Testing Consortium offers drug and alcohol programs to comply with US DOT and FMCSA regulations as well as testing for state, city, and county regulations. For only an annual fee of $99, you are certified as a drug free driver with pre-employment, random drug and alcohol, and post accident drug tests included. No other fees are required until the program renews the following year. IDC is a division of Norton Medical Industries, a well established, nationwide third party drug testing administrator. Visit www.nortonmedical.com to learn more about all of our services that we offer! When an individual decides to enroll in our program, they can download our mobile application, IDCapp Drug Free, found on Apple’s App Store and Google Play, or visit www.IDCapp.com/mobile. Once the driver signs up, they can find collection sites for drug and alcohol testing, test results, program certificate, and contact information on the application. 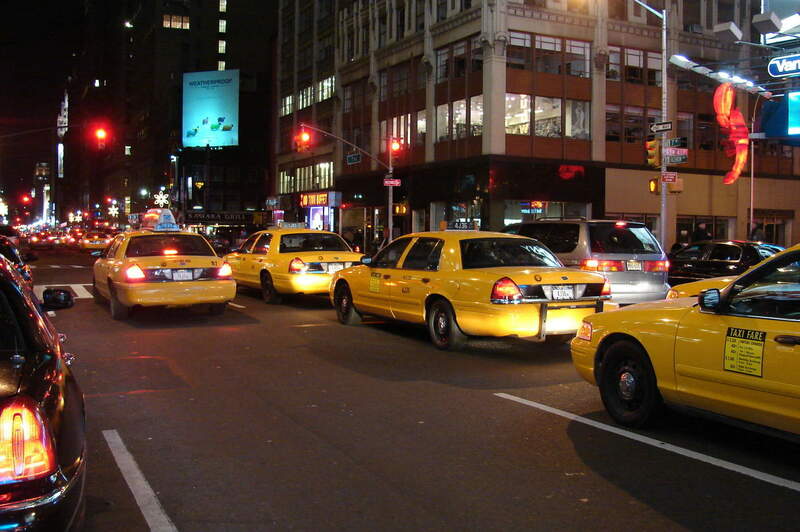 The driver will be notified by e-mail as well as by text when they have been selected for random testing. If a test results in a non-negative, the driver will be contacted by a licensed Medical Review Officer to determine if they have a legitimate reason, such as a prescription, to have the substance in their body. to find out more about our program!